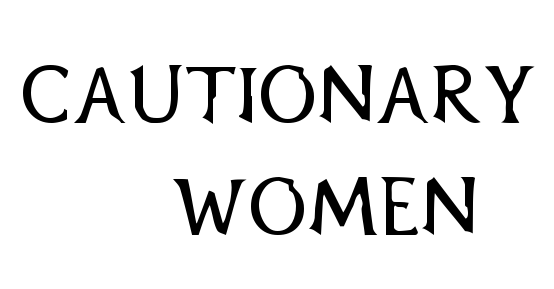 Part of the reason why Cautionary Women was founded was because we saw a female-empowering strength in villainesses, the kind oft-unseen in ingénues and your garden-variety female protagonists. Naturally, we'd be inclined to root for "The Mummy's" success in its debut over the weekend against the colossus that is "Wonder Woman." But the reduction of Sofia Boutella's Princess Ahmanet into a weakling with eyes only for Tom Cruise really made us gloat with Warner Bros' second weekend win at the US box office. 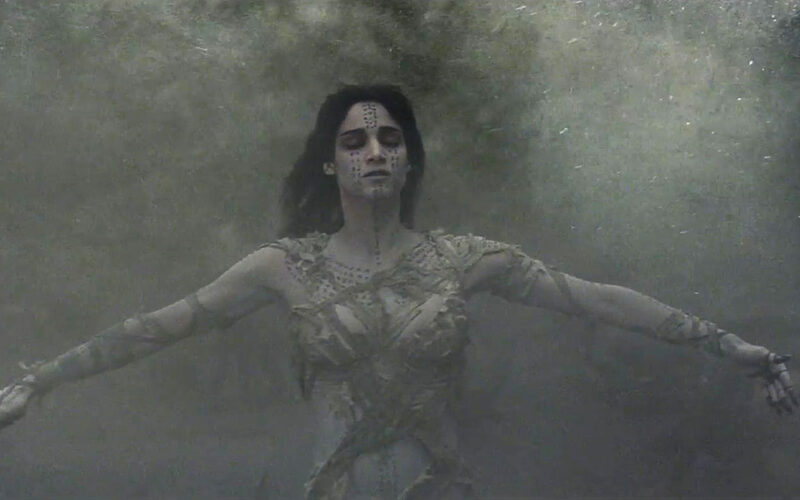 Grossing only $32m to "Wonder Woman's" $57m, "The Mummy" looks like an unraveling of Universal's bid to reboot its classic mash of monsters and demigods (Dracula, The Invisible Man, Frankenstein) into an inter-connected film series called Dark Universe. It's truly a decrepit start to a franchise, given the Osiris-level, $125m budget. 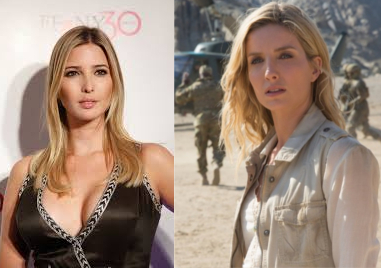 Not even the subtle pandering to Trump voters, by making lead actress Annabelle Wallis look more like Ivanka, made the Mummy mythos great again. Was Annabelle Wallis made to look more like Ivanka Trump in 'The Mummy'? Brendan Fraser and Rachel Weisz's "The Mummy" earlier reboot movies fared far better in theater receipts, and this is to think the first outing in that series was released in 1999. Heck, even the villainess in that series is far fiercer.